Doug Barry (National client services manager) from global legal firm Dentons says "Jobsupport has provided us with a number of suitable placements over the past 13 years." "I have made good friends here." 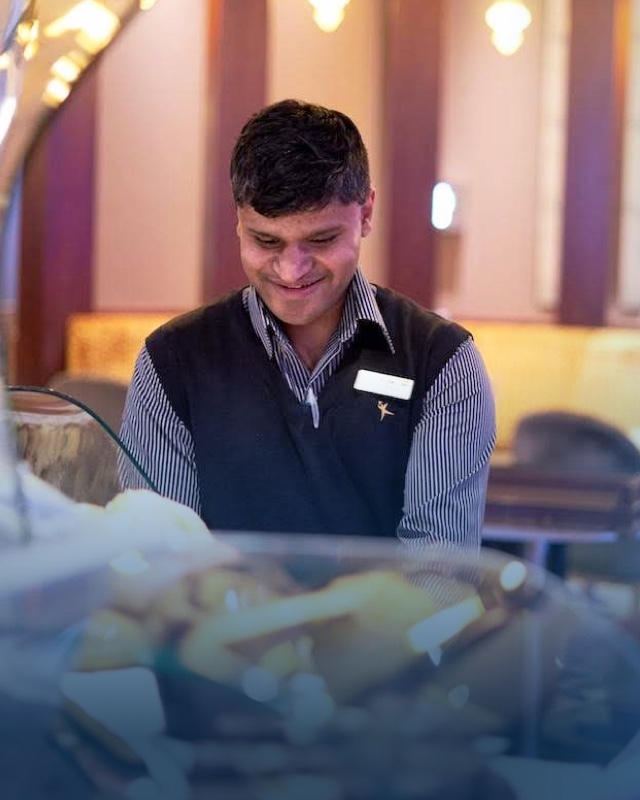 Through Jobsupport, employers get an opportunity to give someone with an intellectual disability ‘a go’ in paid employment and we provide free training and free ongoing support for the life of the job! 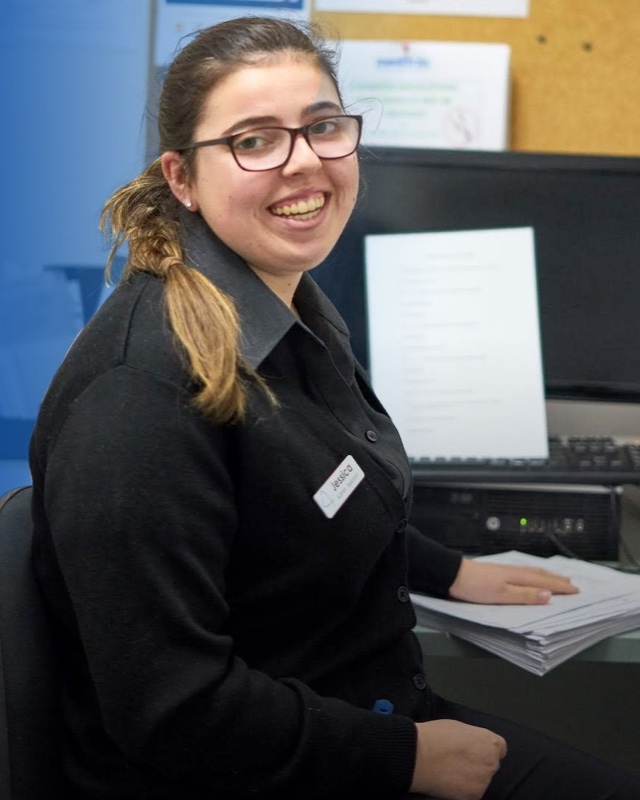 Jobsupport undertakes a thorough and quality tested process to match someone with intellectual disability to a job that is right for them and right for your business.